Meet some of our lesson horses and lease horses! Malibu "Double Dip" is one of our most popular lease horses. Shown here with Julie K. and our barn cat Raffiki! Hi, my name is Kylie. I am also a POA! 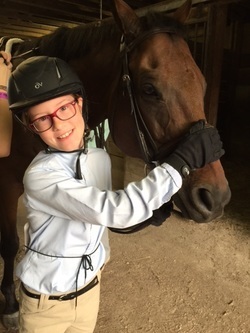 I have taught hundreds maybe even thousands of kids to ride! I love to take great care of my 2 legged friends! Teaching little ones to ride is my specialty! My name is Maureen, and I am a Welsh pony cross. Sugar and I are best friends! I enjoy showing with my lessees in the Children's Pony Hunter division. My show name is Party Girl. 2 of our favorites- Get a Grip "Grip" and TRS Longfellow Serenade "Autumn"
Trainers Julie Pickering coaching a student on Autumn. Autumn back in his younger days was a multiple time Grand National and World Champion Morgan! 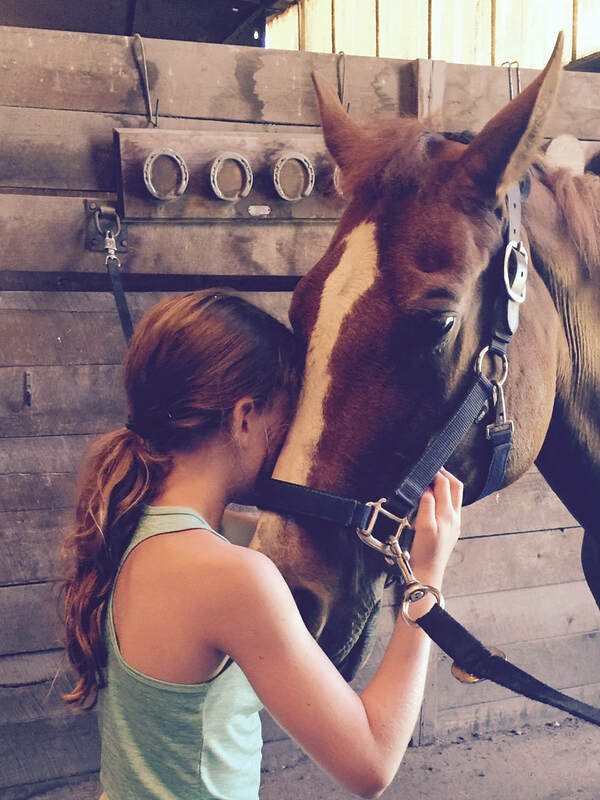 Sugar Snap is one of our most beloved ponies at JP Equestrian!